Florence Nightingale is for Young Adults. Florence Nightingale was written by R. F. Hume. 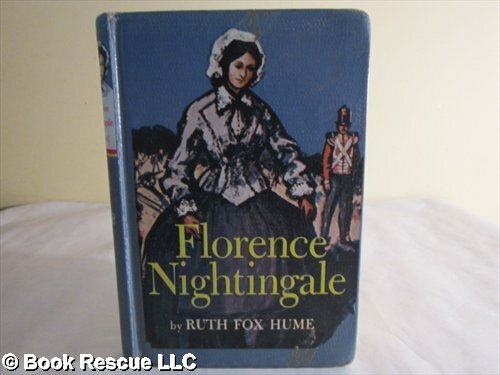 Florence Nightingale was published by Random House Books For Young Readers. Subjects of Florence Nightingale include 1820-1910, Biography, Children: Babies & Toddlers, Children: Young Adult (Gr. 7-9), General, Juvenile literature, Juvenile Nonfiction, Nightingale, Florence,, Nurses, Nurses and nursing, and Women. About R. F. Hume (Author) : R. F. Hume is a published author of young adult books. A published credit of R. F. Hume is Florence Nightingale.